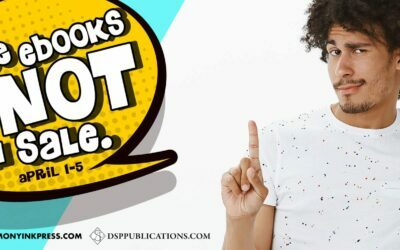 Dreamspinner Press “The eBooks Are Not On Sale” Sale! 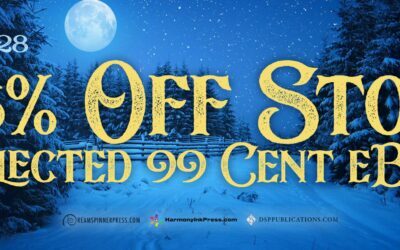 Fantastic SALE at Dreamspinner Press right now! 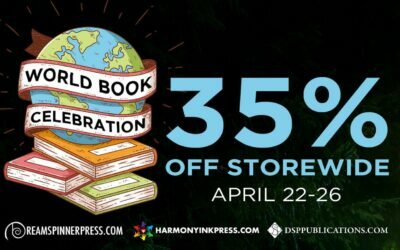 Every category of book is a different % off. COWBOYS DON’T SAMBA is $4.68. HOME IMPROVEMENT–A LOVE STORY is $5.03. 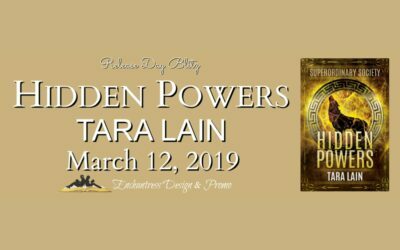 Enter the giveaway for Tara’s Lain’s adventurous New Adult spinoff from her popular Harker Pack werewolves, Hidden Powers. 40% OFF e-Book Backlist at Dreamspinner! 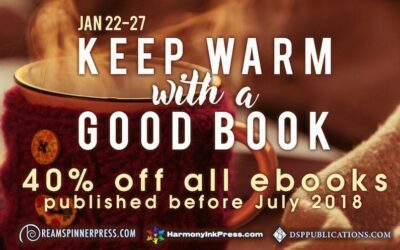 Dreamspinner Press is having an amazing sale, offering 40% off all ebooks published before July of 2018! Not just mine. All Dreamspinner authors. Like New Adult Romances? Win a Whole Reading List! If you like New Adult romances and you like winning, here’s an easy way to enter to win 28 romances including Brush with Catastrophe! Guess what? Dreamspinner Press is having a 35% off Sale from now until December 28th including my two new books The Case of the Voracious Vintner and Hidden Powers!